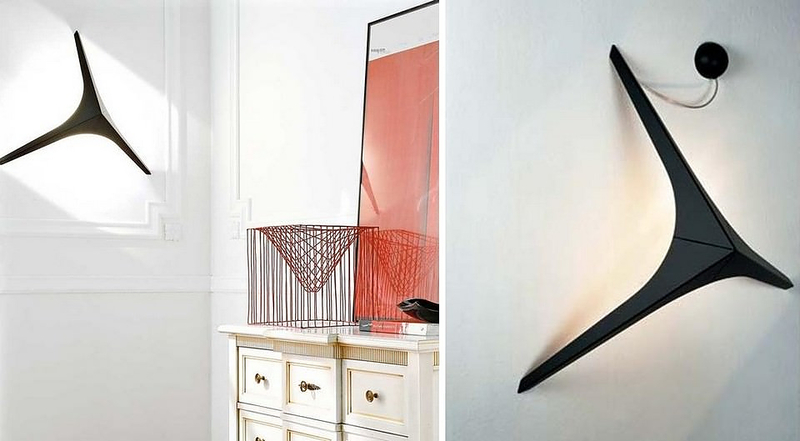 HomeBlogHome DecorStargate Lamp by Lumen Center Italia. 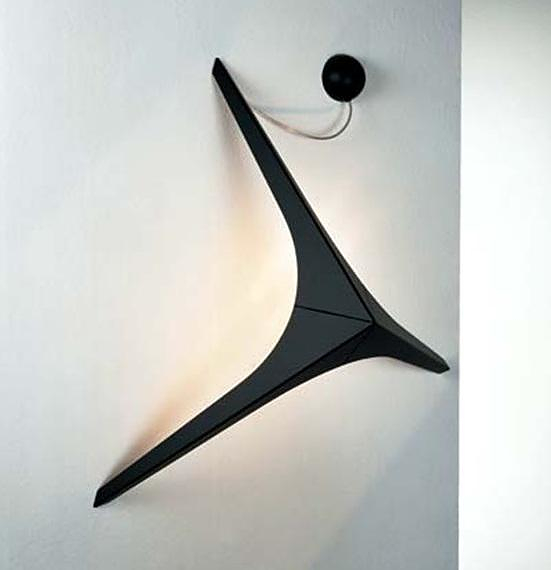 The Stargate lamp by Italian manufacturer Lumen Center is an object that one would expect to see in a science fiction film décor. 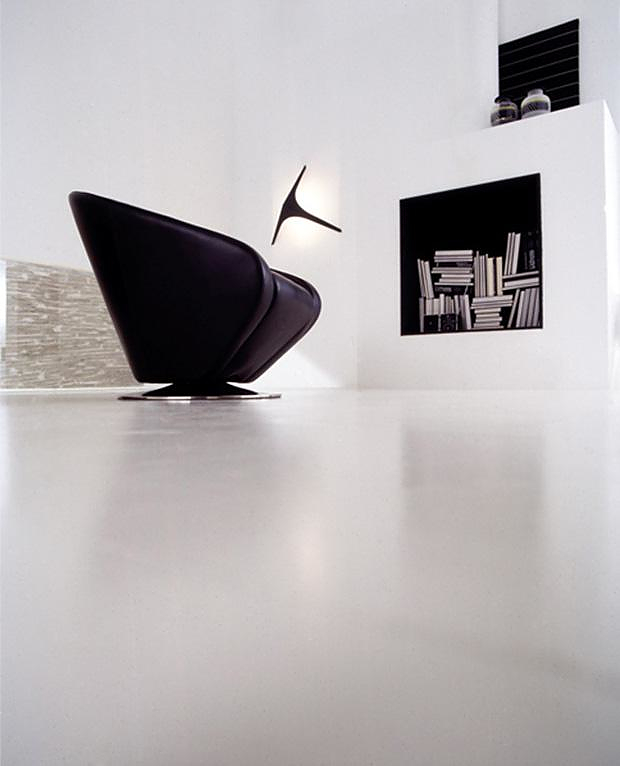 Designed by Bernard Brousse in 2002, Stargate radiates an “extraterrestrial” aesthetic while it retains a quality aura due to its timeless pyramid-like shape. 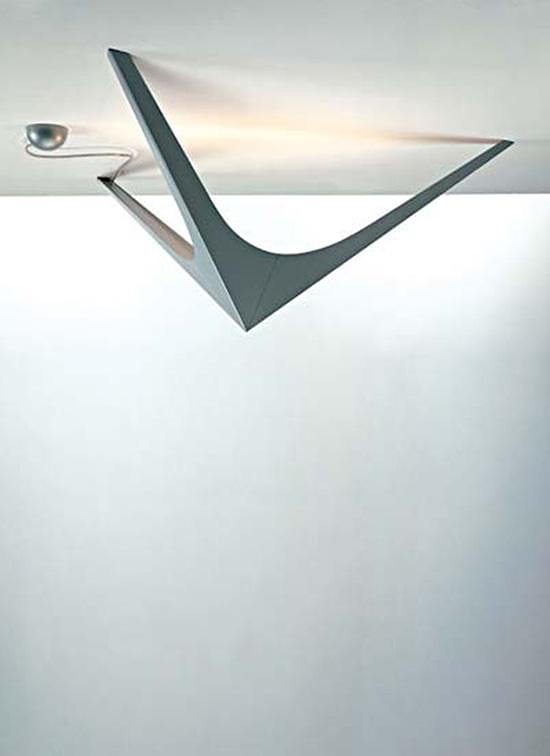 It can be used as a ceiling lamp or as an appliqué, remaining equally impressive. Usually, the objects which possess such a strong Sci-fi element are quickly outdated due to the rapid change of the public’s perception of futurism. However Stargate is already 8 years old and it still looks like it came from the distant future.